Daniel Beard (aka “Danny Beard”) badge is a special award given out personally, by Daniel. It could be for any reason at all – attending a special event, doing something helpful or kind, or for whatever reason at all. Daniel Beard will not be offered for sale, though it could be traded from one Monster Ranger to another. There is just one rule for this badge: never ask for it. It is a reward. Heroes don’t go around asking for rewards, do they? There is no passphrase for this particular badge, since it is a reward for being really terrific. 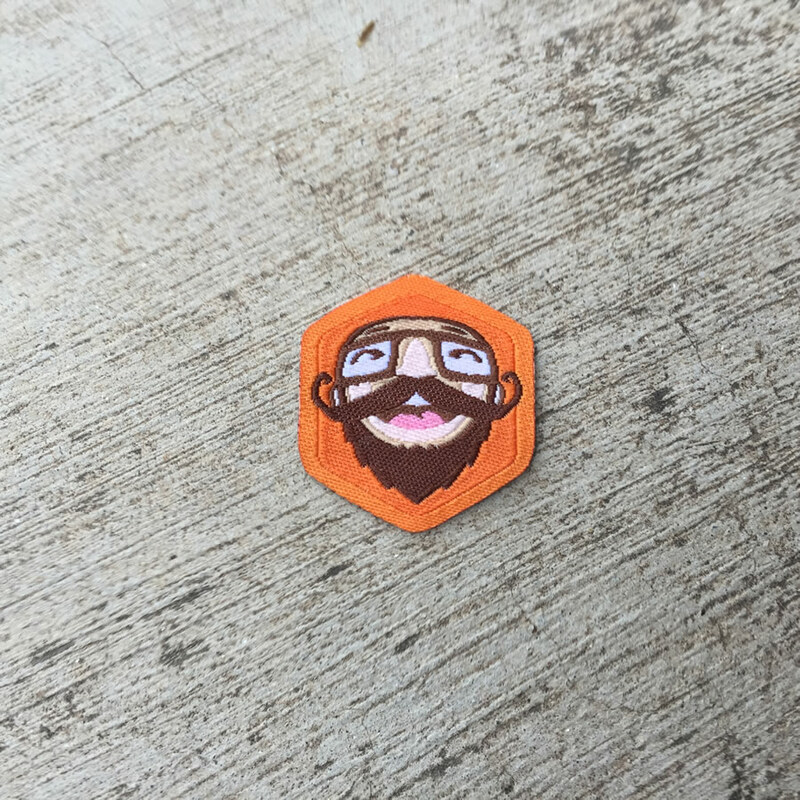 There is 1 level of the Danny Beard Badge. Daniel’s beard comes and goes, but the Daniel Beard badge will always have a beard on it, since this is what Daniel looked like when he was 77 and invented this badge. 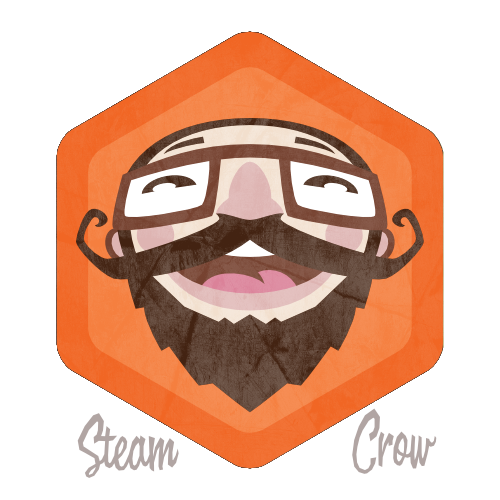 Daniel is the main instigator for Steam Crow Chaos, which may or may not originate from his beard area.